We made it to month 5 while EBF, exclusively Breastfeeding. 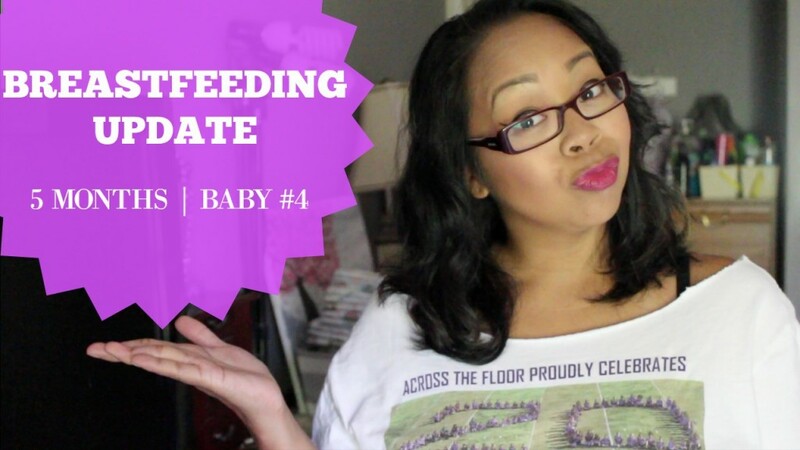 I wasn’t sure if I should do another breastfeeding update, since I never did these regularly with my other 3 kids. A few things have changed but baby Colby still loves Mommy’s milk thankfully! My chunky 21 pounder!